Nº1 in sales for terraces, balconies …. Frameless Glazing system production and installation. Get a free offer without compromise. HOW WOULD YOU LIKE TO ENVISION YOUR TERRACE? Add extra usable space with unlimited views to your apartment, house or business. 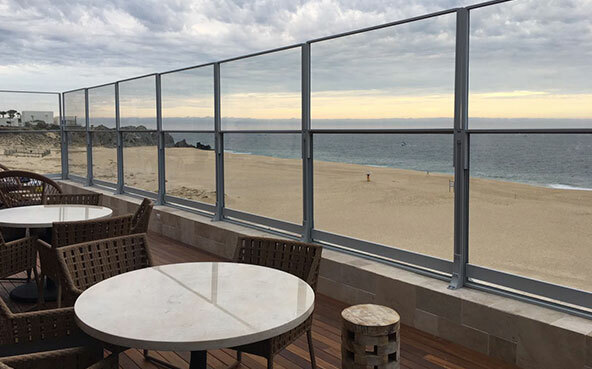 Sliding glazed systems are the perfect solution for terraces and outdoor spaces, allowing us to enjoy a total panoramic view. Add an elegant and minimalistic glass design to your business or house with mobile glass panels that allow the separation of usable spaces in a very efficient and aesthetic way. 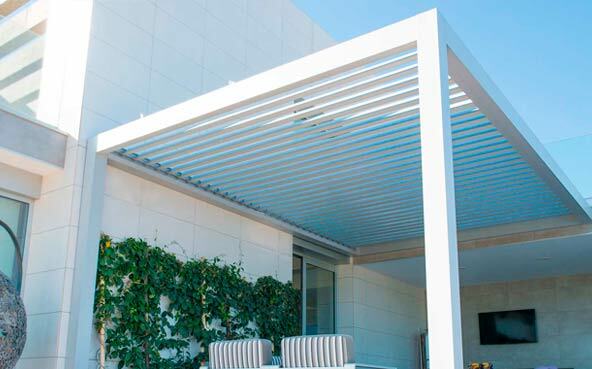 Bioclimatic pergola with orientable aluminum slats. This innovative and cutting-edge technology protects from sun and high temperature. 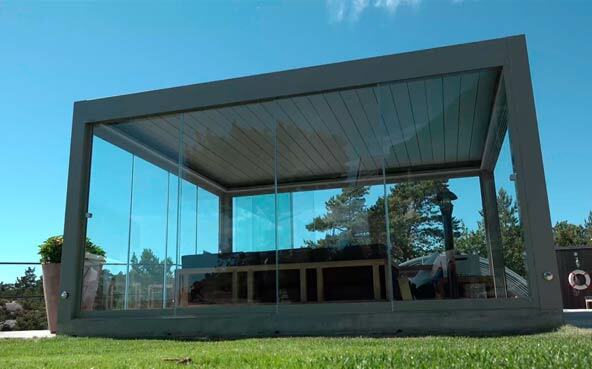 The pergola is fully compatible with the entire range of Seeglass glazing systems. 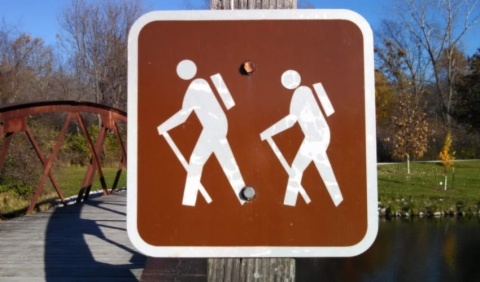 Thanks to its special reinforcement setup, the installation is carried out in a simple way. 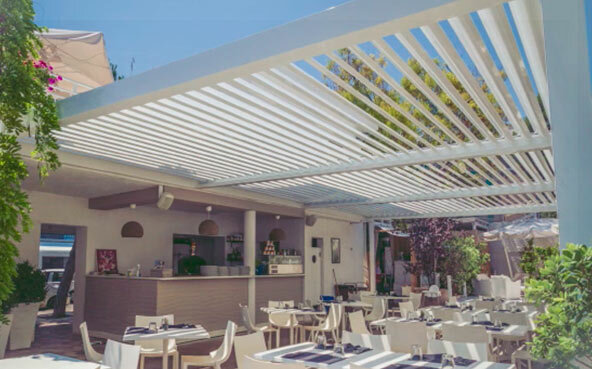 This is the most requested sun protection system by restaurants and hotels that want to expand the terrace of their businesses, thus creating a perfect outdoor space for their customers. 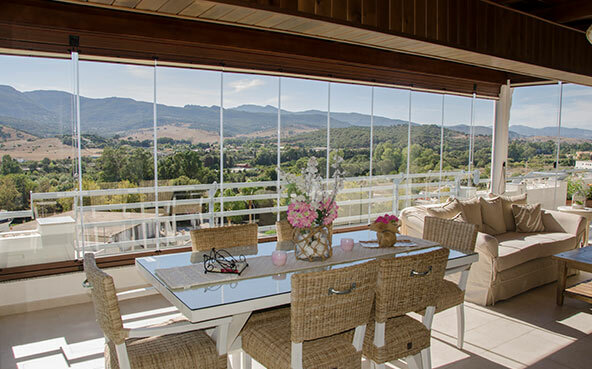 Height adjustable glass windscreens offer a very efficient and elegant way of wind protection, thus offering security and comfort without giving up the view. Enjoy limitless views without renouncing to security thanks to our easily adaptable glass balustrades. An array of accessories designed to perfectly fit as a combination with our frameless glazing systems and bioclimatic pergola. Do you have any questions? You are not sure what product is suitable for you? Contact us for a personalized professional support. 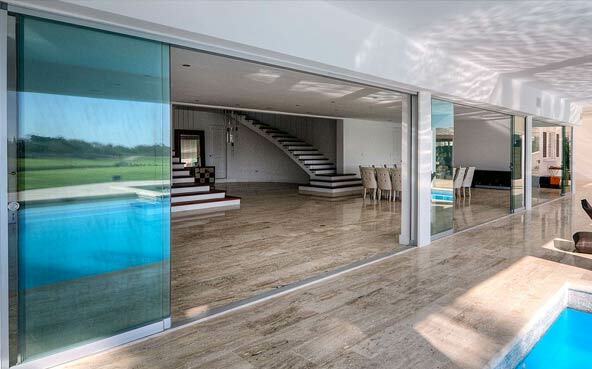 Style, design and high quality offered in glass enclosure. 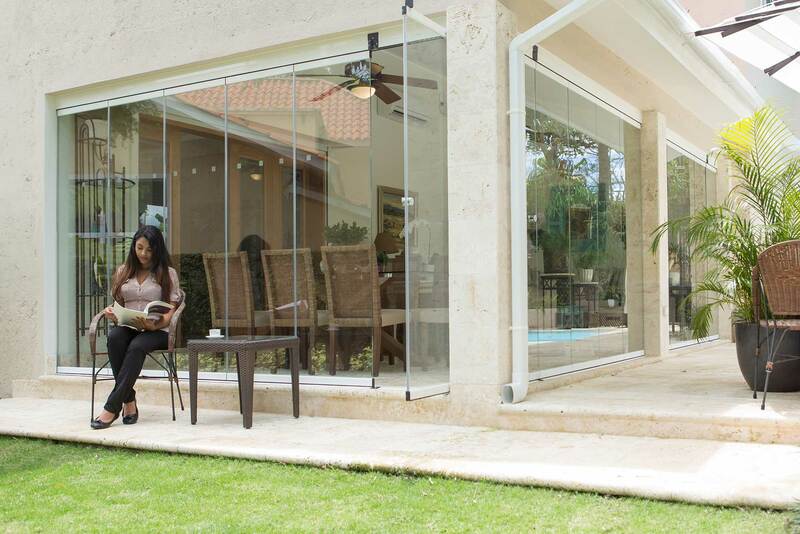 Enclosing a part of your house or business with glass systems is a very simple and effective way to add usable space as well as creating a very special and comfortable new space for any purpose. 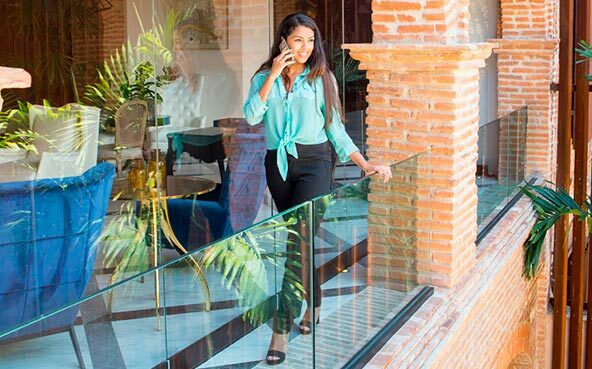 Seeglass® glazed systems are innovating products that offer a perfect aesthetic solution for balconies, terraces and exterior spaces, where we can enjoy the limitless view from the inside, and cause a visual impact from the outside thanks to the modern design and lack of vertical frames. The bioclimatic pergola Seesky-BIO is an ideal solution to enjoy an additional space in private terraces, hotels and restaurants. 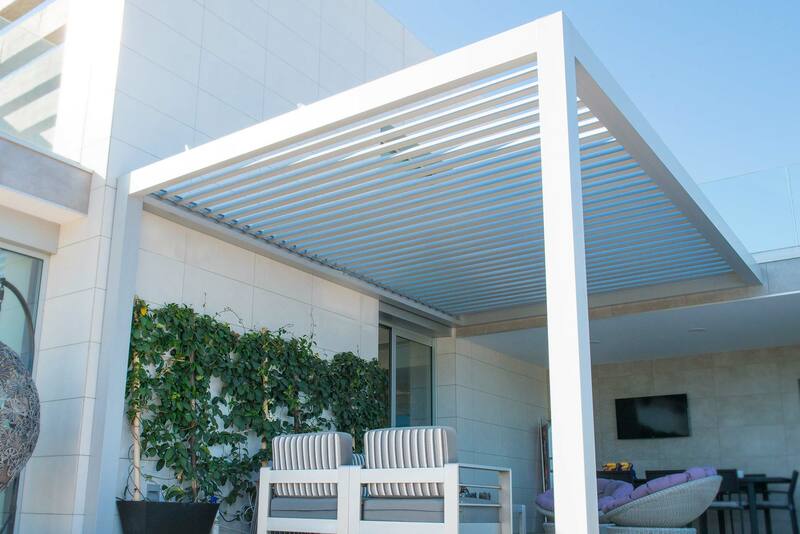 Thanks to a simple installation, the pergola adapts to any outdoor space, providing an atmosphere of design and modernity. 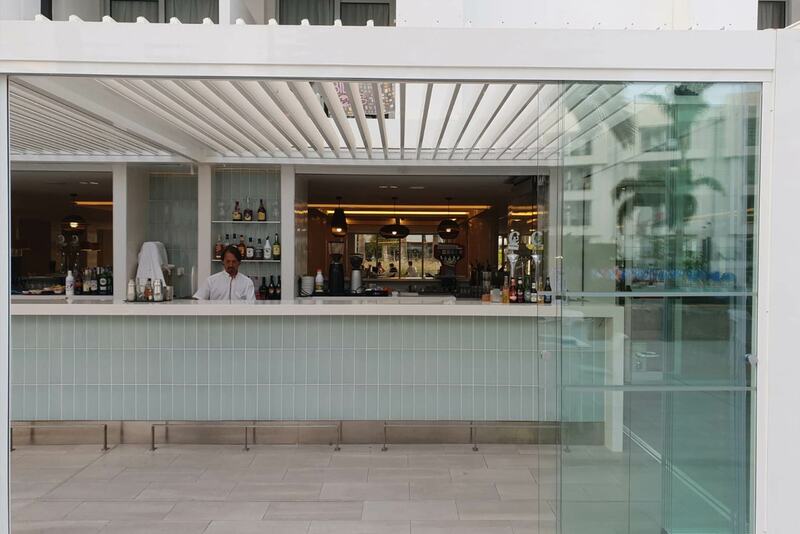 The pergola includes a special reinforcement setup of beams and pillars, which allows the incorporation of any glazing system to its structure, as well as motorized awnings and aluminum lattices. WHY SHOULD YOU CHOOSE FRAMELESS GLAZING SYSTEMS? Frameless glazing systems are the most demanding products between architects, designers and construction companies all over the world. It is a very functional product, as it offers comfort without giving up a view. 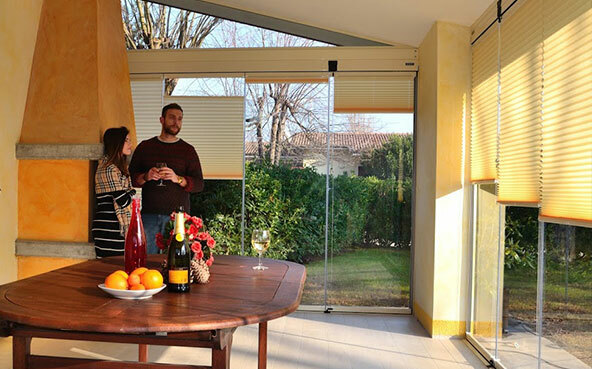 Thanks to the sliding and folding panel opening system, you will be able to leave completely open the gap you have decided to enclose as the panels can be moved to sides, you will get a feel of enjoying outdoors. What is the advantage of becoming C3 Systems distributor? We have distributors in over 40 different countries that currently are benefiting from being C3 Systems distributors. 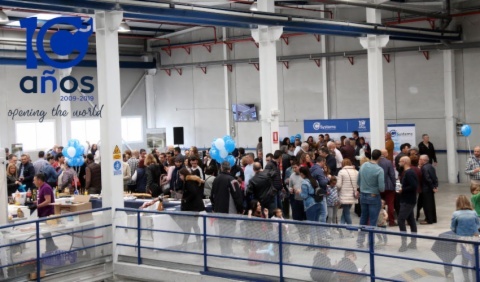 We offer internationally recognized brand to go along with all the certificates required for our frameless glazing systems and bioclimatic pergolas, as well as training courses for installation, production and comprehension of our products, sales and technical support, and latest technology as an on-line and mobile service. C3 Systems is proud to sponsor the VIII Traditional Stroll San Pascual-Orito of the Barraca Los Yeperos.